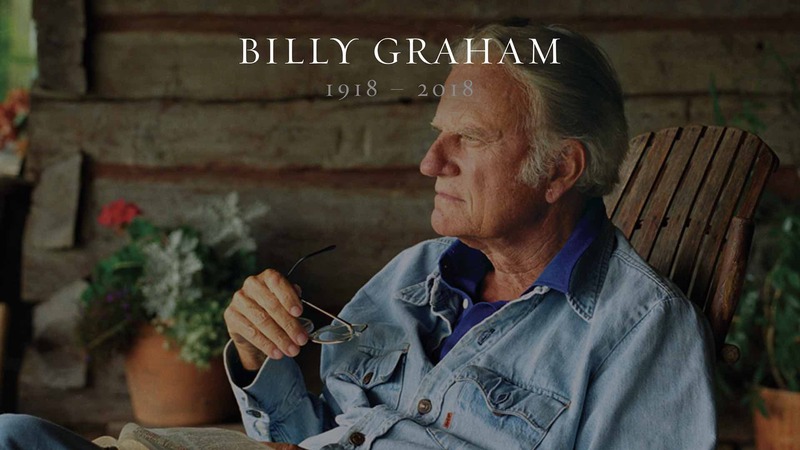 Called by God to evangelize, Billy Graham made it his lifelong commitment to win as many souls to Christ as possible. 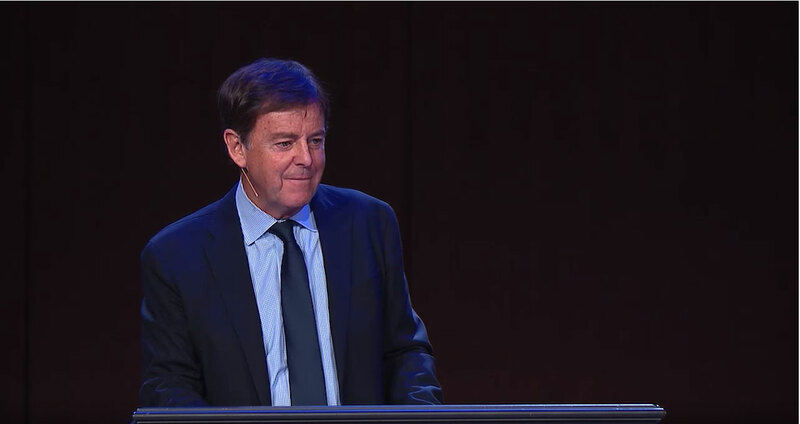 Whether addressing a crowded stadium or an audience of one, he proclaimed the Gospel with passion and clarity—anywhere and everywhere. 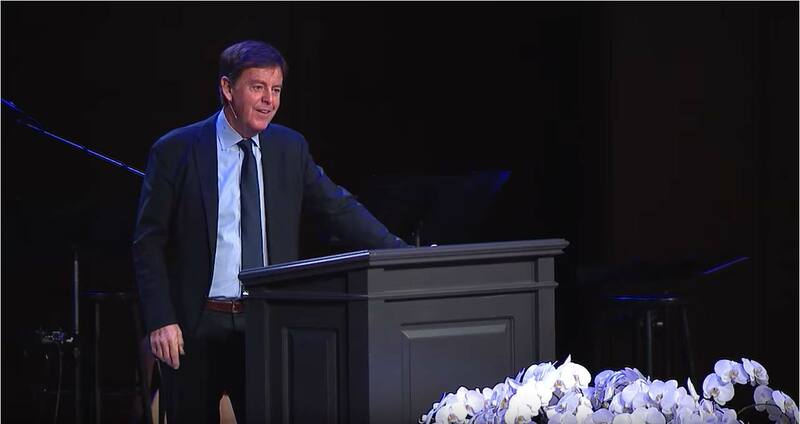 In memory of this famous, yet uncomplicated preacher and friend, Alistair Begg fondly reflects on the life and ministry of the Reverend Billy Graham. 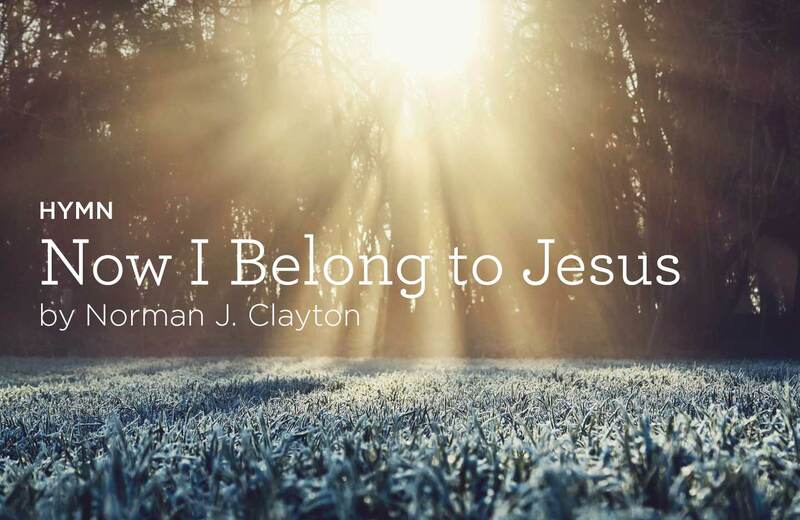 At the heart of Christianity is the worship of God for who He is and for all He has done. 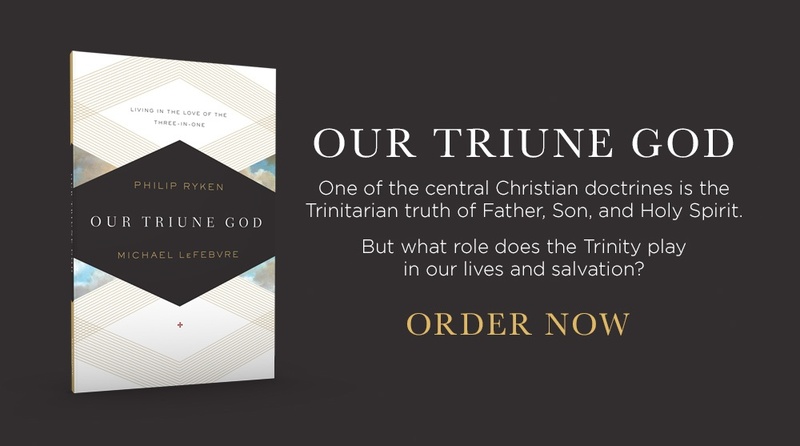 Wonderfully, God’s Word reveals that He is triune; but that can be a vast truth to take in! 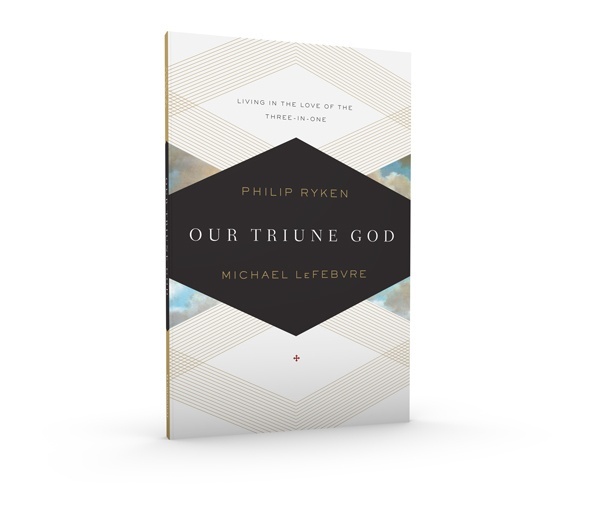 What’s the appropriate response to such a profound mystery as one God in three indivisible Persons? 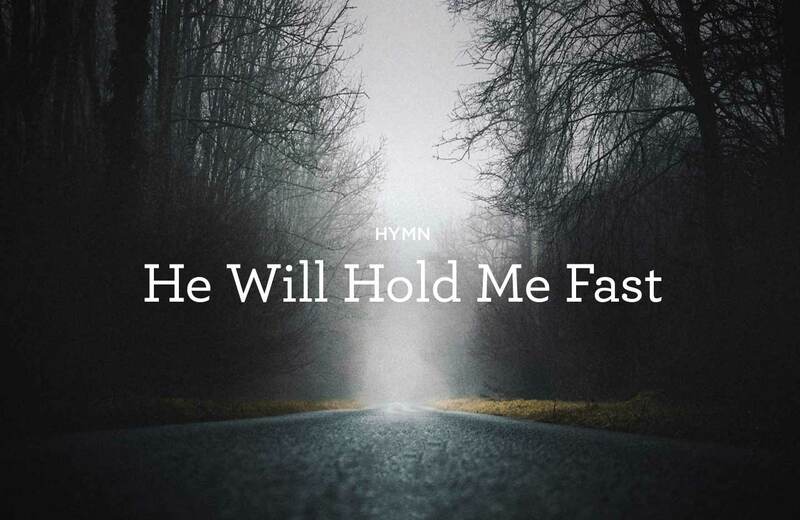 Hymn: "He Will Hold Me Fast"
"Our salvation is characterized by hope; it's one of the distinguishing features of the believer." 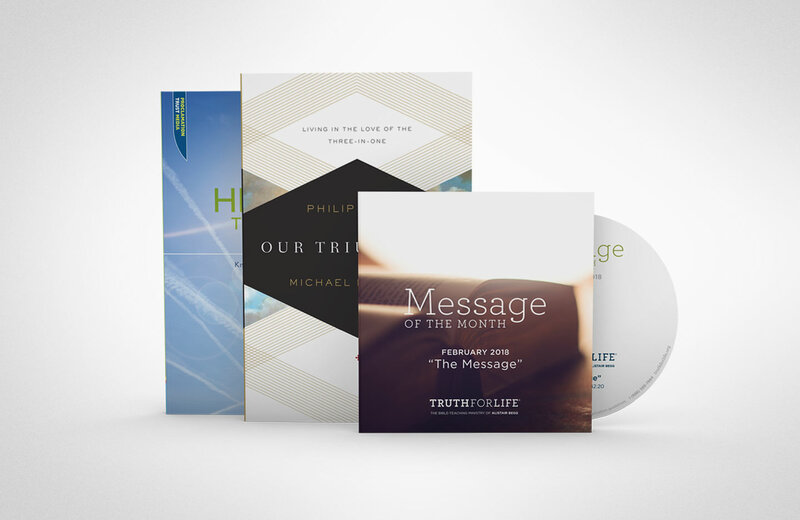 Are you a Truthpartner and request the monthly resource(s) each month through the mail, phone, or website with your donation? 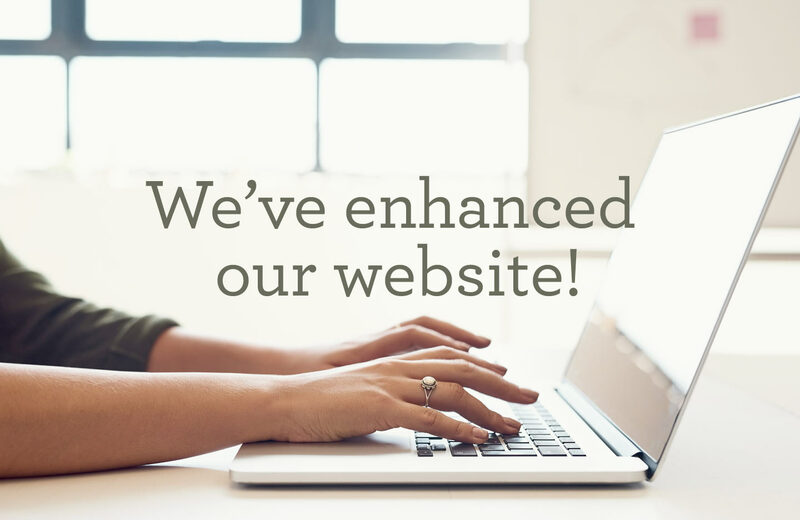 We’ve recently enhanced our website, and you can now request your monthly resources through your self-service account! 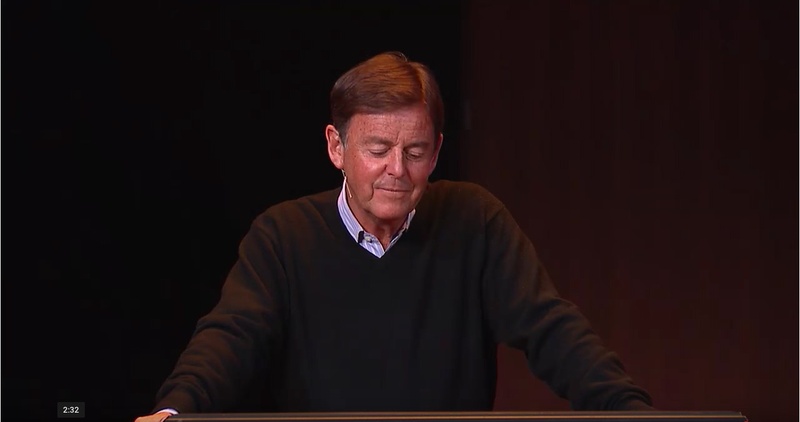 Alistair Begg shares memories of Billy Graham and his ministry. 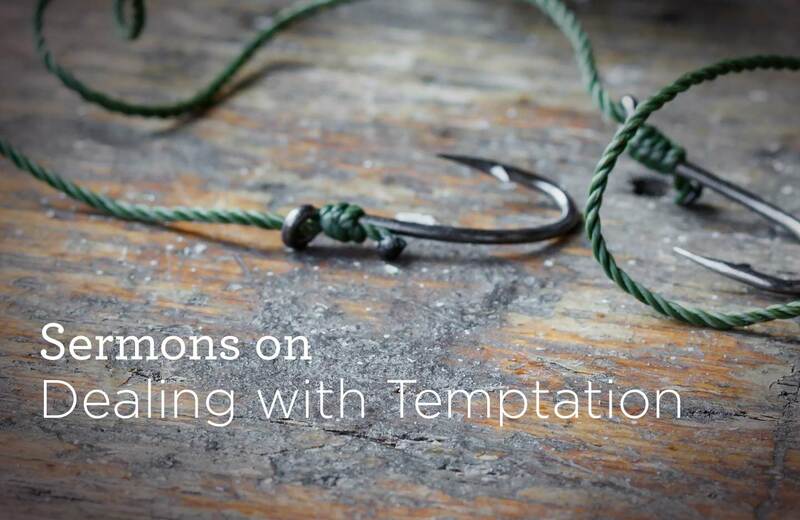 Jesus warned believers that they would face temptation in this world and encouraged them to pray that they would not succumb to it. 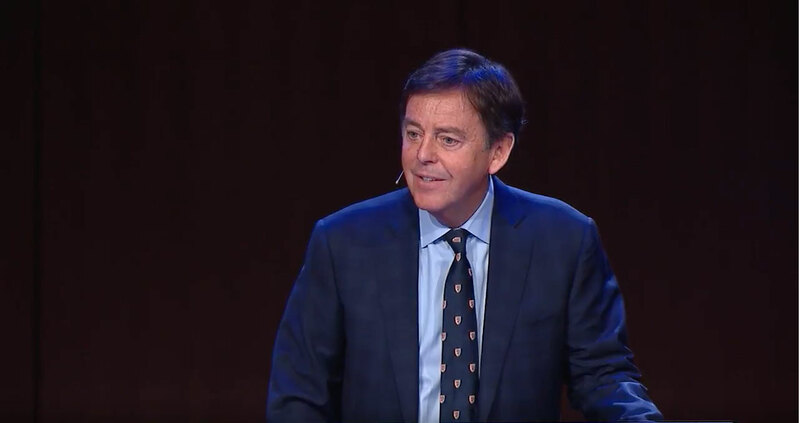 In these messages, Alistair Begg provides practical, biblical advice on dealing with temptation. 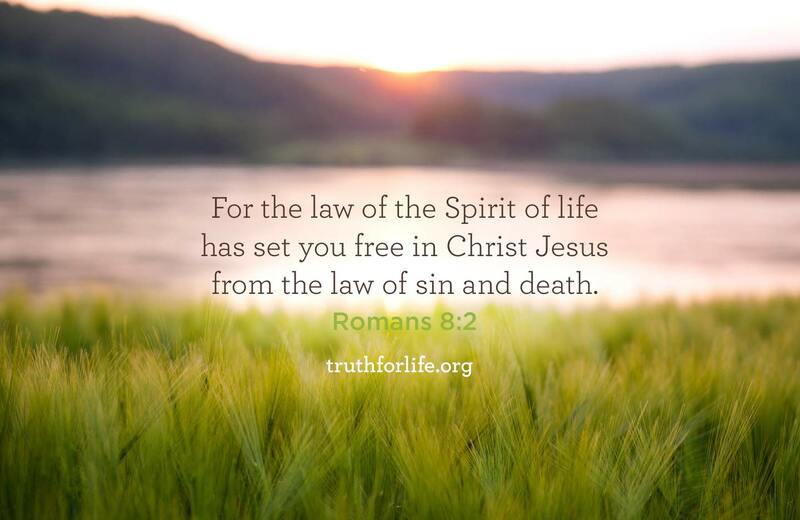 "For the law of the Spirit of life has set you free in Christ Jesus from the law of sin and death." 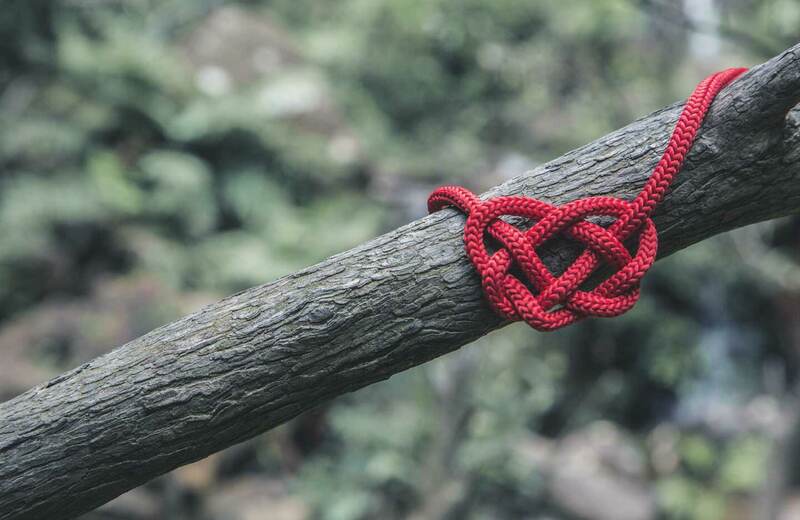 Using Biblical truth and solid theology, this month’s resource, Our Triune God, is intentionally focused on the personal relationship of the individual Christian with our mighty God. 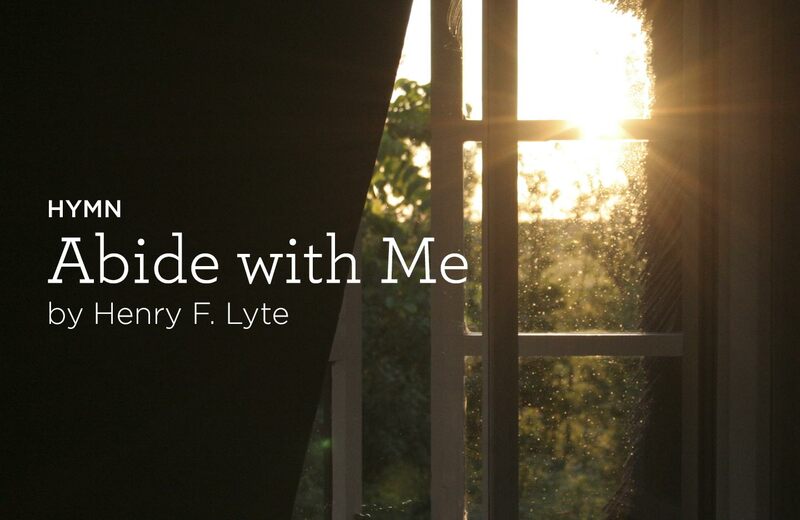 Gain a deeper knowledge of the grateful joy that exists within the three-in-one love of God as the Father, Son, and Holy Spirit. 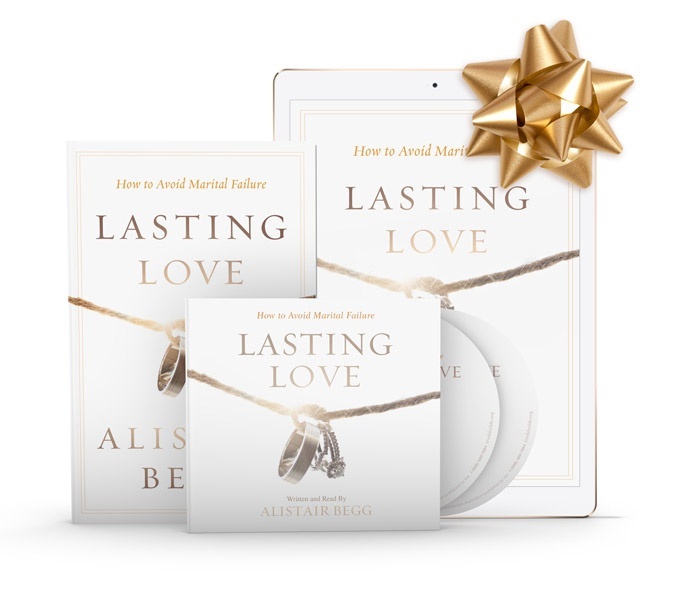 Give a Valentine's Day Gift That Will Help Your Relationship Last a Lifetime. 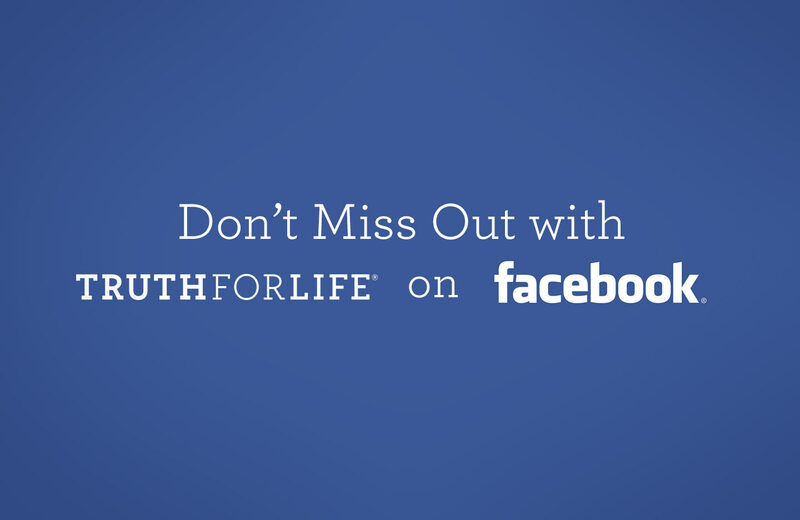 Facebook recently announced changes to what they will show on your news feed. 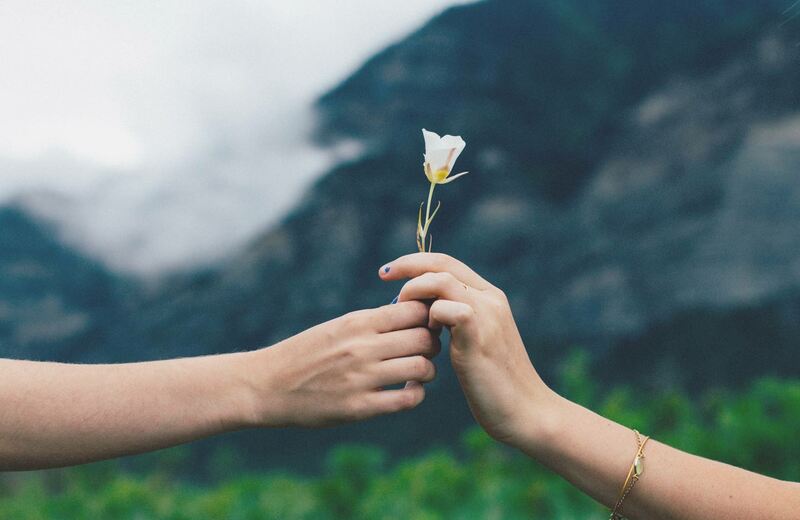 Because of these changes you may see less and less of Truth For Life's content. If you want to make sure you don't miss out on TFL's posts, follow the steps below. When you create your new self-service online account, you will discover several new features! 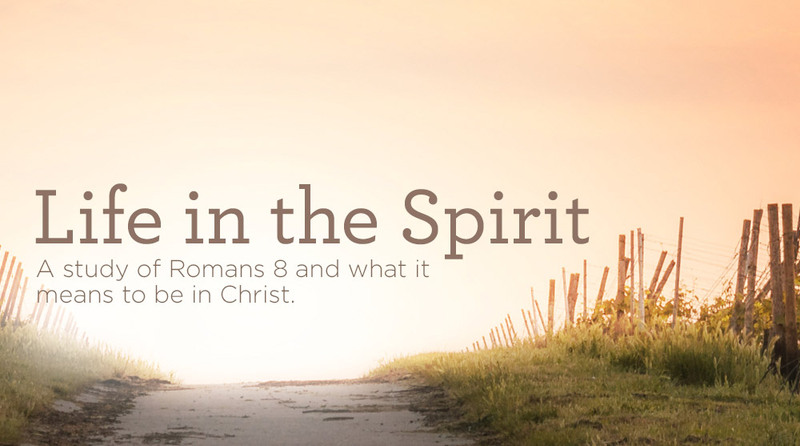 The Bible is recognized as the world’s best-selling and most widely distributed book. 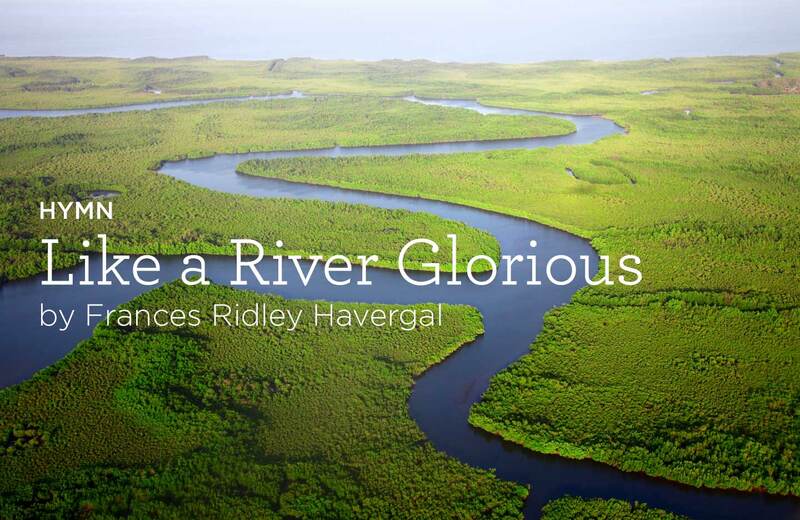 Yet there are many who declare its contents outdated, and more still who question its very authority. 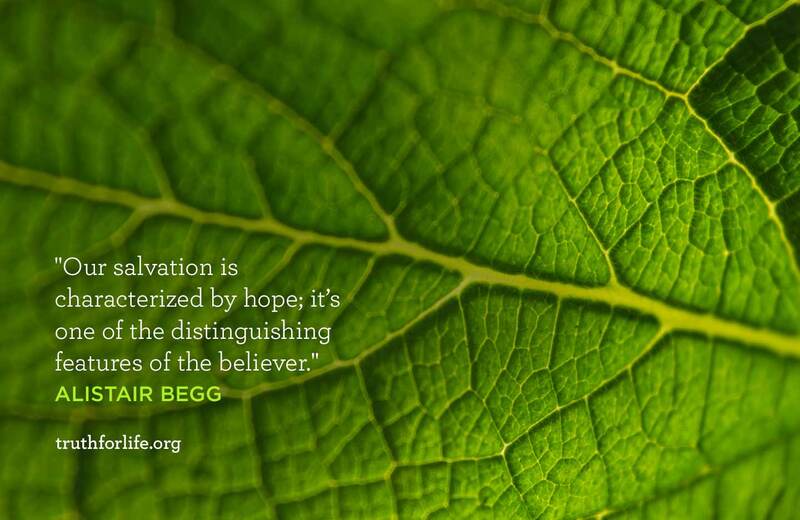 How, and why, should a believer’s view differ? 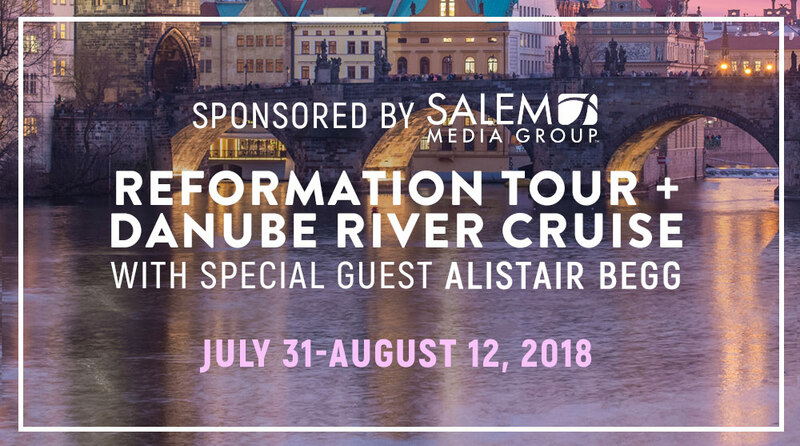 This summer, join Alistair Begg in Europe on a multi-country tour that will take you to many historic locations made famous by the Reformation. 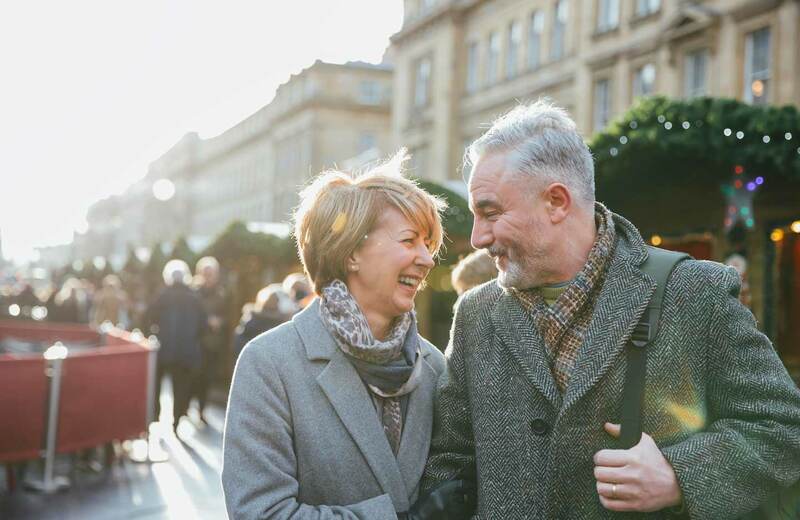 Visit iconic cathedrals, 500-year-old monasteries, and other important religious sites as you immerse yourself in the most influential moments of Church history. Manufactured fairy tales with happy endings, newspaper headlines bearing bleak statistics, absurd magazine photo spreads of celebrity courtships—all compete for our attention. But none of these accurately portrays God’s lasting design for relationships and marriage. And the Bible gives very clear insight as to what marriage ought to be. 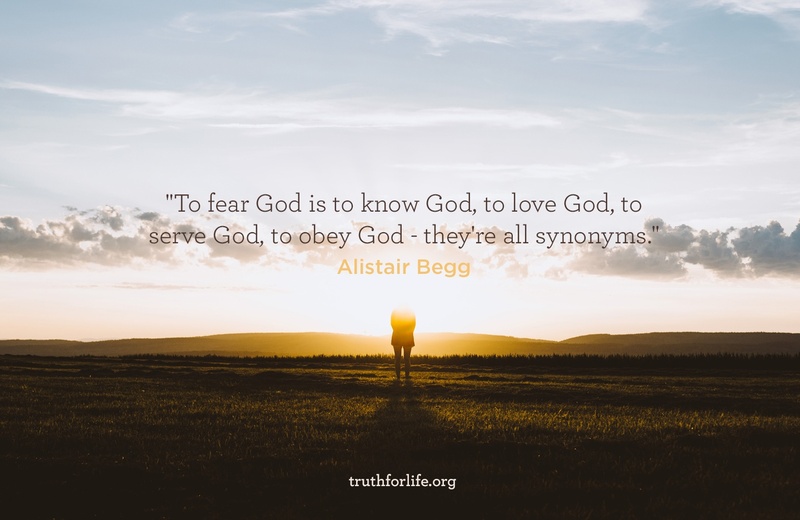 "To fear God is to know God, to love God, to serve God, to obey God - they're all synonyms." 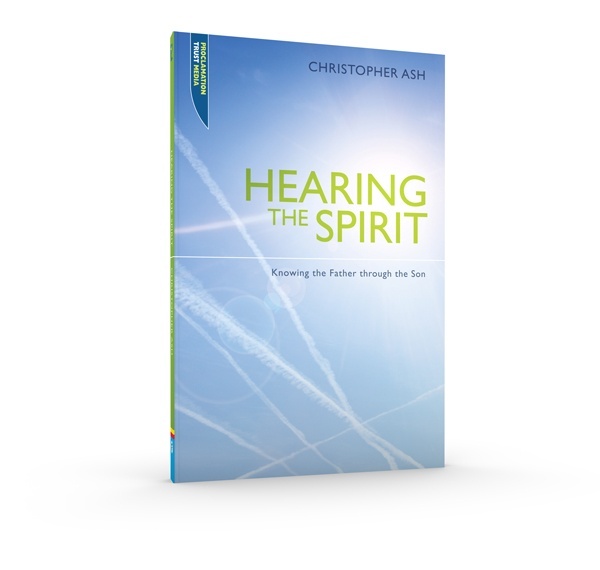 In his book Hearing the Spirit, author Christopher Ash explores God’s Word to help us better understand the Holy Spirit as a part of the Trinity. 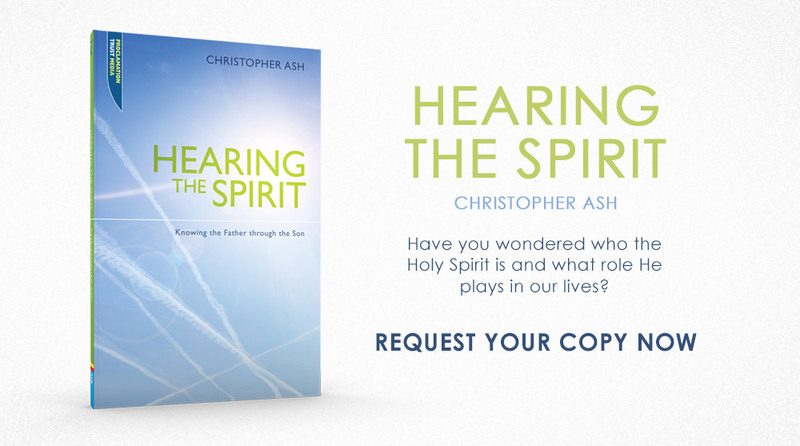 Gain a deeper knowledge of who the Holy Spirit is and learn the role He plays in the world and in the Church as told by the Gospel of John. 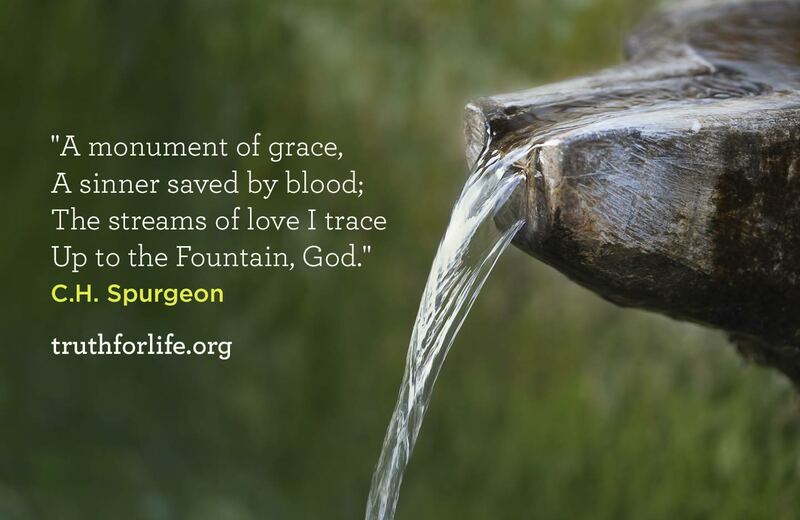 When I was a boy growing up in Scotland, we regularly sang and memorized many of the Psalms at school. Learning from the Psalms forms a framework for understanding who God is so that when we read passages like “Make a joyful noise to the Lord, all the earth!” or “Come into his presence with singing!” or “Give thanks to him; bless his name!” (which are from Psalm 100), we have greater insight into what these words truly mean.